I still remember when I was in primary school 9 years ago with my friends talking about hijab and how we would look like wearing it. Wearing hijab or not wearing it, wasn’t really that hard topic for me.Ever since I was little I knew that one day I’m gonna be a hijabi. My mother and my biggest sister were both hijabis but I never had that inspiration neither from them nor any member of my family. I always knew that when it’s going to be the right time, I will do it. Therefore, it was Friday, August 2009 when I decided to wear hijab permanently. I really didn’t had that much judgements about wearing it like what it happens in some non-islamic foreign countries since I’m living in Morocco Alhamdulillah. 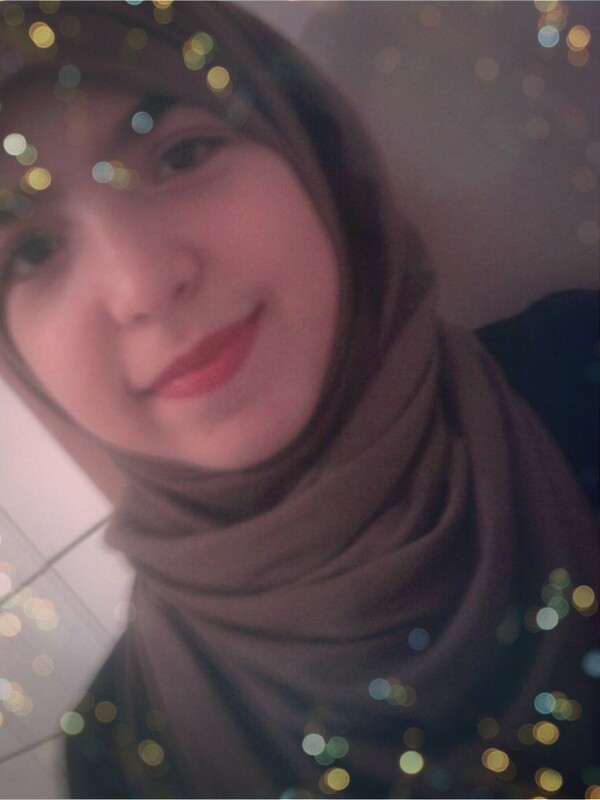 I’m proud to say that there were absolutely no time I regretted wearing hijab. My hijab outfits weren’t always appropriate for the “hijab islamic right wearing something” _you know what I’m talking about_ Anyways,wearing hijab was definitely something positive for me at the most of my life’s situations. I knew and I’ve learned how to keep something firmly established and I continued being passionate about it. Five years later, I know it doesn’t sound as a long time, but it was out of doubt a long journey for me.Here I am today talking about my story of being a hijabi or Muhajaba as others like to call it. It isn’t a story about clothes or about that fabric put on my head. It is a story of commitment, and being unwavering and loyal to something. It doesn’t sound that big deal but I’m a believer that small steps are very important in life and everyone should start from beneath.